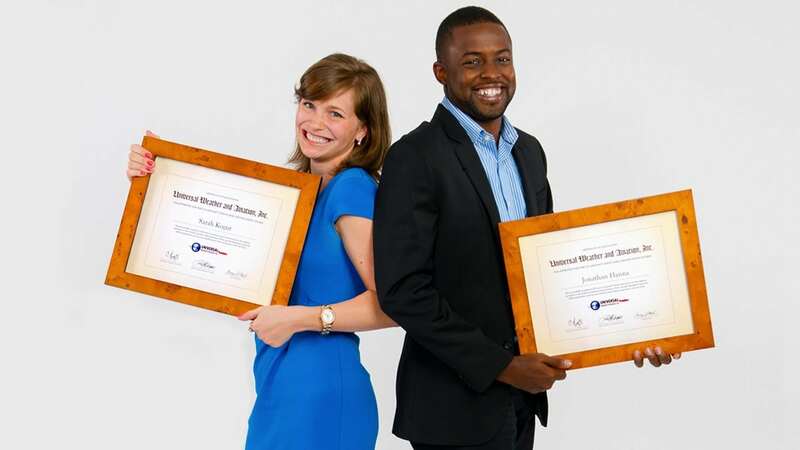 Corporate Responsibility | Universal Weather and Aviation, Inc.
Our community support is too. 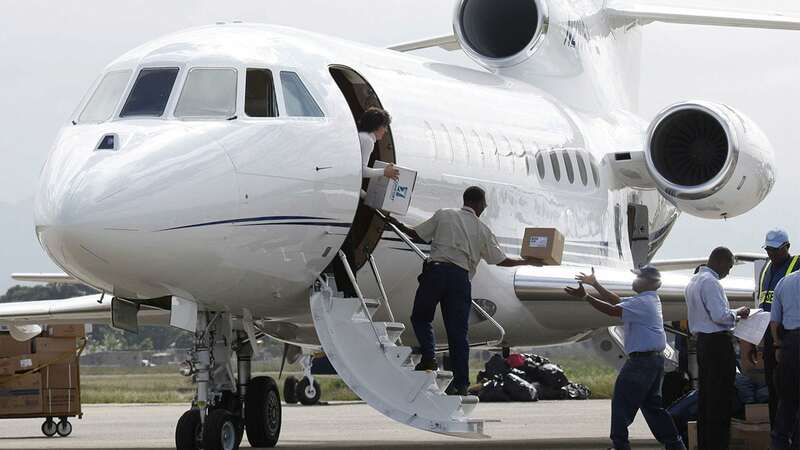 Whether lending our aircraft and support by transporting evacuees and delivering critical supplies in the wake of disasters like hurricanes and tsunamis, or providing flight support services for charitable organizations, we believe in giving back to our community. It just so happens that our community is the entire world. 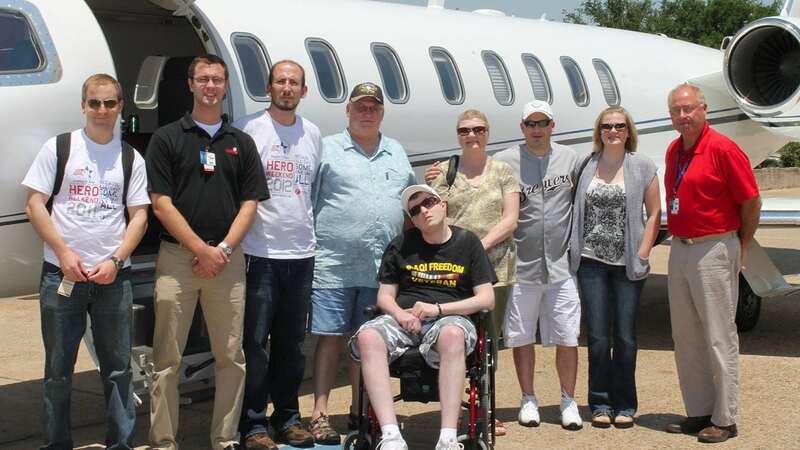 Through its support of non-profit Impact A Hero, Universal helps severely wounded veterans heal emotionally and physically by soliciting and coordinating the donation of business aircraft or resources to help them attend life-changing events in their honor as well as medical appointments throughout the year. As a responsible corporate partner, we believe it’s vital to give back, to help business aviation continue to make strides and grow, and to ensure the future of an industry which supports so many livelihoods. Educating the public about the benefits of business aviation is essential to the industry’s future success. We are dedicated to helping business aviation prosper, and that’s why we have a team dedicated to Government and Industry Affairs. 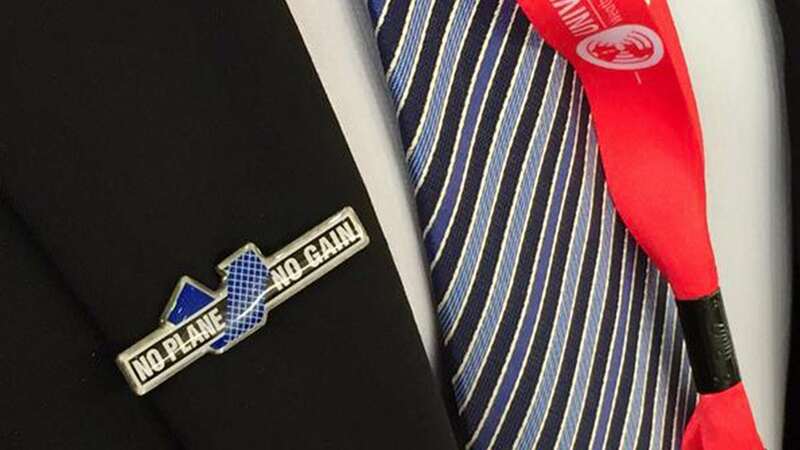 We believe that to stay strong and vital, and to do the right thing for others, we must also actively support initiatives such as the National Business Aviation Industry’s No Plane No Gain campaign. Retaining and growing talent within business aviation can be challenging, as individuals work full-time jobs and have increasing workloads. We recognize the importance of preparing the next generation of business aviation professionals and support ongoing professional development and training through scholarships and monetary contributions, including those offered through NBAA, WAI, and WCA. 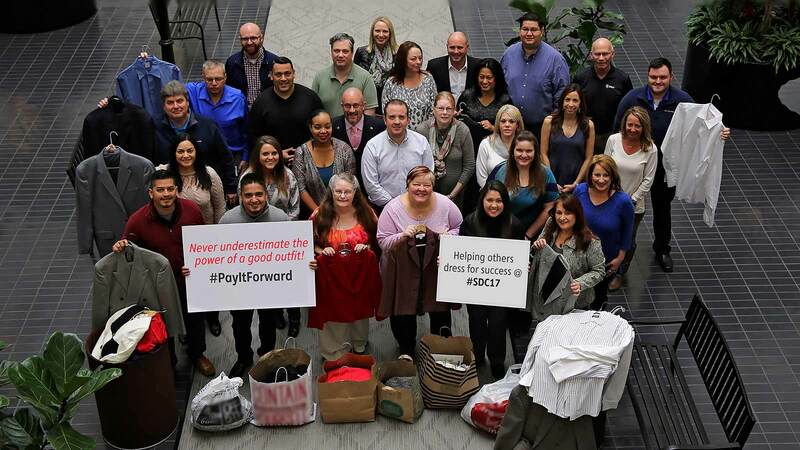 What makes our community support initiatives stand out is the dedication of our employees. 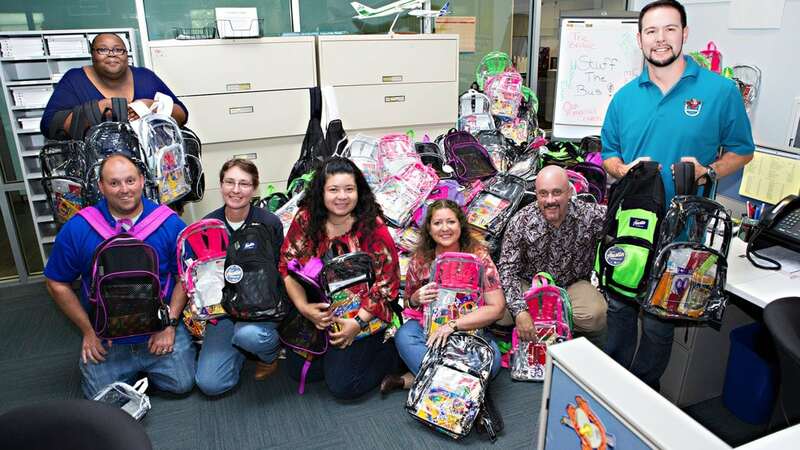 Inspired by a company culture that has always valued community responsibility, our employees – whether holding a backpack drive at our world headquarters in Houston, supporting orphans in Delhi, or providing aid to flood victims in Mexico – volunteer thousands of hours in their communities annually. Mobilizing resources for humanitarian relief. When disaster strikes, we mobilize our global resources to help. From tsunamis, to hurricanes and earthquakes, we donate our resources and services to do what it takes to support those in need. Using our expertise to help the public. Universal is proud to be a National Oceanic and Atmospheric (NOAA) Weather-Ready Nation (WRN) Ambassador. The purpose of the WRN Ambassador program is to save lives and property by helping creating awareness of the weather events that impact our employees and community. As a WRN Ambassador, we share critical environmental intelligence, including weather forecasts and warnings, to our partners and the general public. WRN Ambassadors are formally recognized by NOAA as organizations committed to collaborating with NOAA, sharing preparedness messaging in outreach to the public, and serving as examples themselves by implementing resilience best practices.